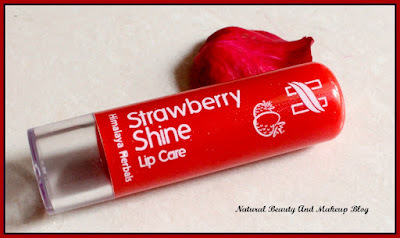 Today, I am going to talk about Strawberry Shine lip balm which is from Himalaya Herbals. If you remember, I mentioned about this item on my August haul blog post but today, I shall be doing a full review on it. So keep reading to know more about it! 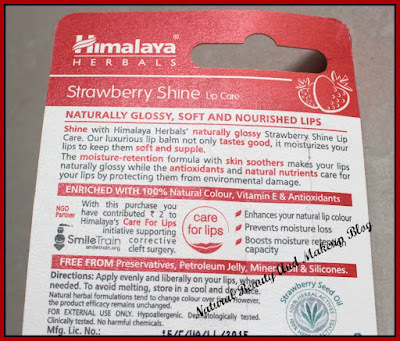 Shine with Himalaya Herbals naturally glossy strawberry shine lip care. Our luxurious lip balm not only tastes good, it moisturises your lips to keep them soft and supple. 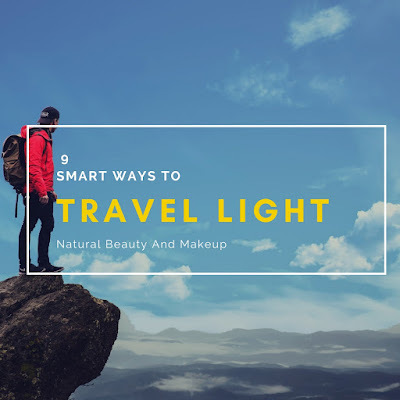 The moisture retention formula with skin soothers makes your lips naturally glossy while the antioxidants and natural nutrients care for your lips by protecting them from environmental damage. Direction: Apply evenly and liberally on your lips, when needed. To avoid melting, store in a cool and dry place. This lip balm comes encased in a cardboard packaging, where all the product details are mentioned. It seems Himalaya herbals have revamped the design, which looks more girlish and cute now. The product is red in colour and is secured with a cylindrical shaped red plastic cap. It has a twist-up mechanism, so fully secured and is easy to carry along. 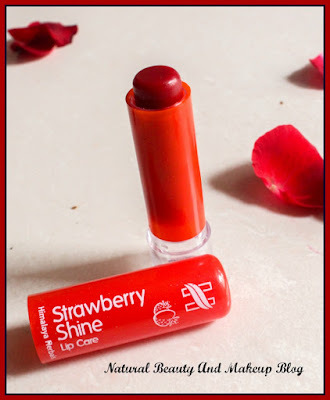 The lip balm is darker than strawberry shade and is cherry red in colour. 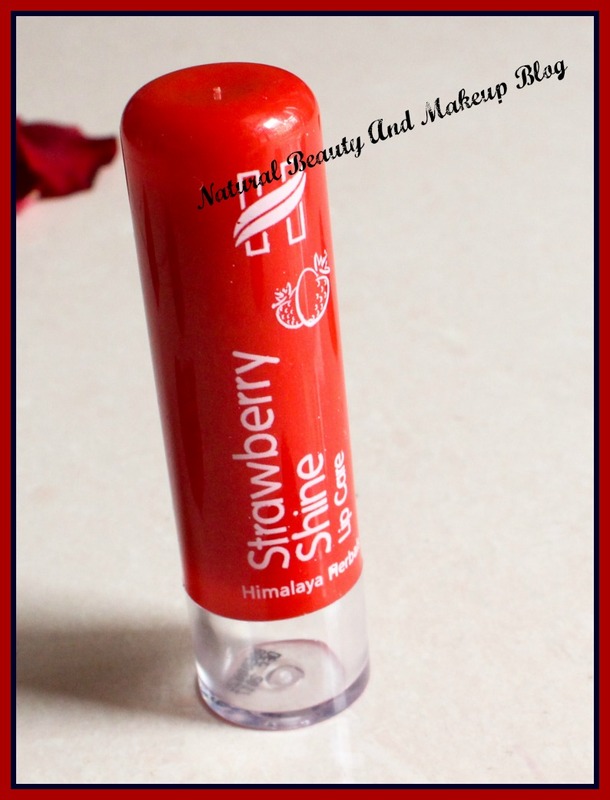 The fragrance is all herbal, not at all close to strawberry. So, strawberry lovers might get a shock! The texture is smooth but sticky, feels a bit heavy on my lips. To be honest, I am quite disappointed with the smell and taste of this lip balm. I would not say, the scent is awful however, I do feel this herbal smell might be bothersome to sensitive nose people. It is nowhere close to strawberry fruit essence. At first, the fragrance was totally unbearable to me but after few applications, it doesn't bother me anymore. Moreover, it is true to its claim of moisturising the dry chapped lips, yippee! The lip balm feels sticky and heavy on the lips, which is a bit annoying. It moisturises my lips properly by keeping them hydrated and soft. The staying power is good, lasts for about 4-5 hours and after that it needs reapplication. Basically, I apply this during the night time as a lip treatment balm and I get soft, supple lips next morning, which feels pretty awesome. This lip balm accompanied me during my recent vacation to Hyderabad and I am happy that in that hot and humid place also, it didn’t melt that much! 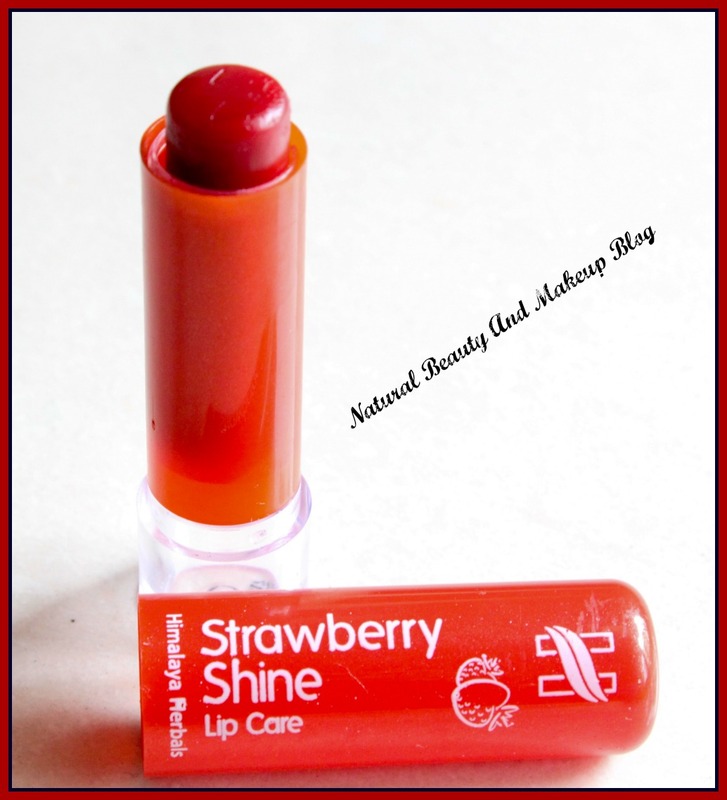 Owing to its Chapstick version style, it is quite easy to apply, carry along everywhere and also hygienic. Keeping aside the fragrance and the stickiness issue, I really loved using this lip balm. 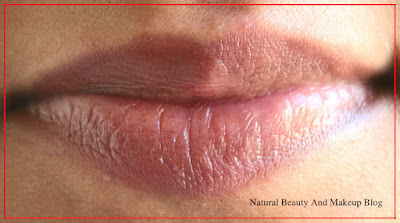 It not only works wonders, provides me nourished lips, but at the same free from all harmful chemicals also, which is great! If you are into organic and herbal skincare regime, do try out this lip balm peeps. Have You Ever Tried Himalaya Herbals Strawberry Shine Lip Balm? If Yes, Then Please Share Your Experience With Me In The Comment Section Below. Bah..beautiful color within a great packaging..😊😊..detailed review dear Ana.. Seems good lip balm. Would love to try this. Do give this a try, Vidya :) <3 Thank you . I am feeling like giving it a try. I want my lip balm to have SPF, but I think I can use it for my nightitme routine though. The colour is barely there but it seems quite nourishing. You are right Sangeeta, I wish it were tinted! I guess it will work really well on chapped lips! Good review. 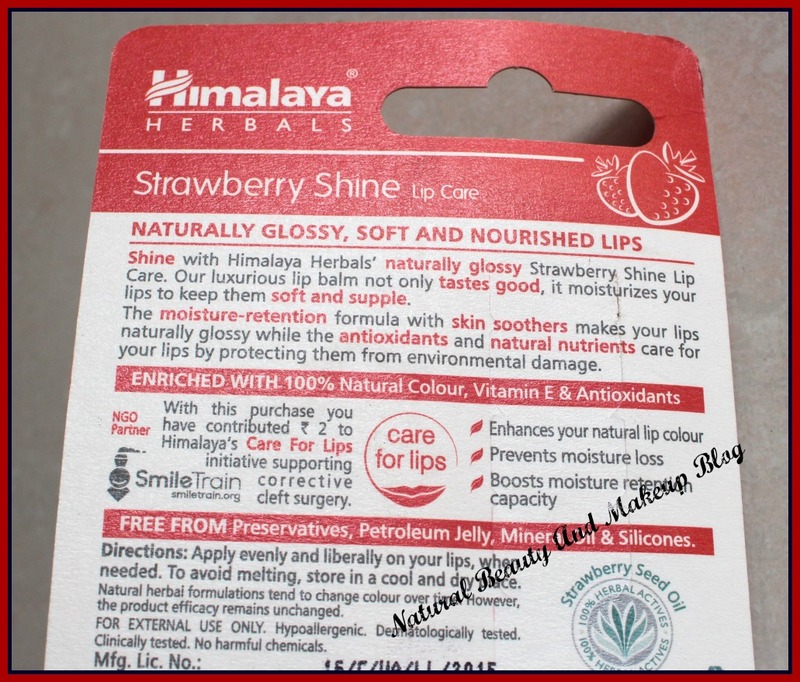 Himalaya products are good. I have used a few. Hope it is also good. I have this and yes you are right it hardly has any tint. But it looks so beautiful on your lips Anamika. I don't like lip balms which feel heavy and are sticky. So I will skip this one, nice review btw!